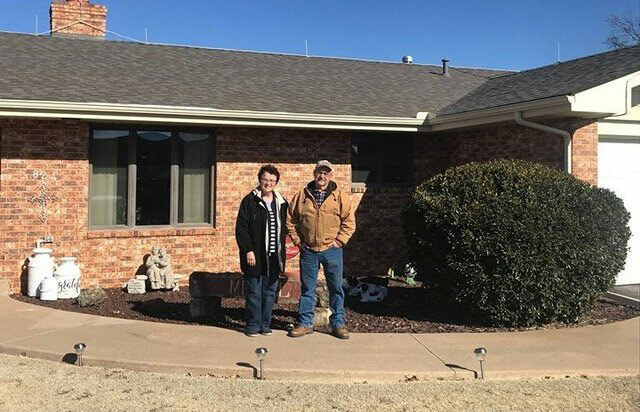 Thousands of homeowners across the Midwest have trusted A-R Roofing to complete their home roofing projects. 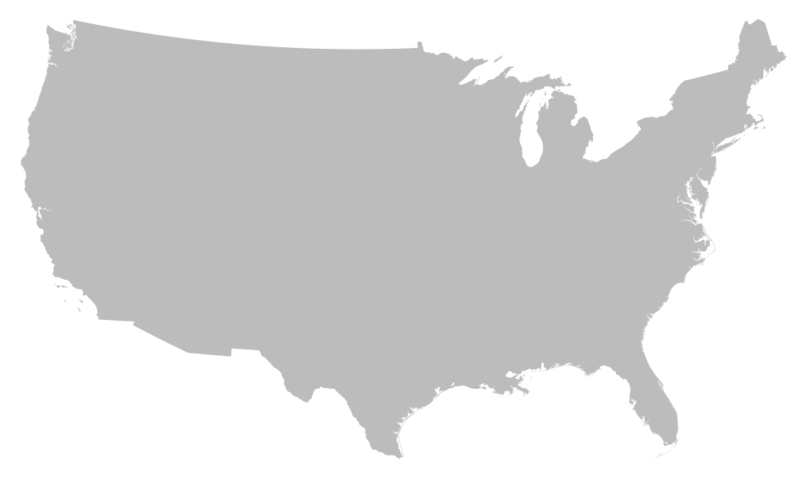 Nationwide, we have completed thousands of projects. 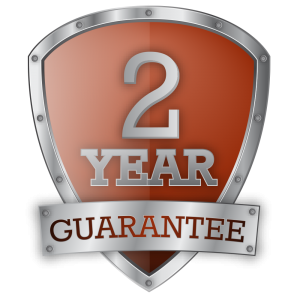 With our two-year quality guarantee, there’s no other roofing company in town that will offer the top-quality services and affordable pricing that we do. Our new roofing is available for pre-existing homes in need of a new roof. We offer tear-offs and reroofs. 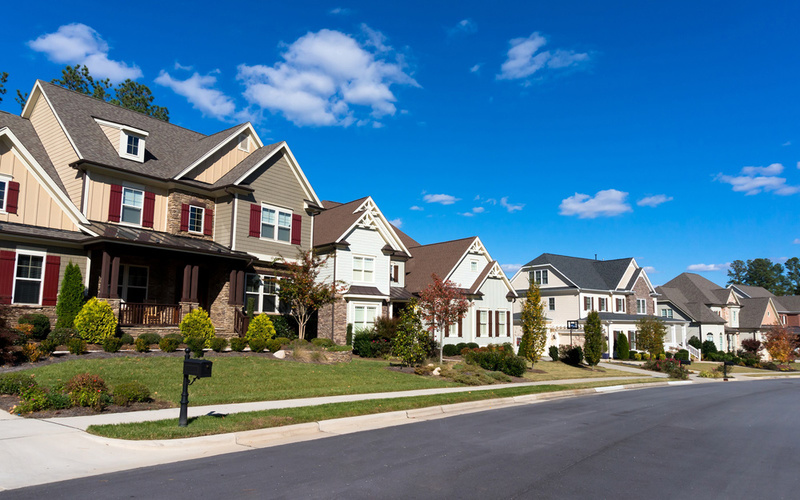 We also have ample experience in roofing for newly constructed homes of all types, including single-family homes, townhouses, condos, and apartments. When your home’s roofing system is beyond repair, our team can complete a thorough roof installation. We have the capability to install roofs on homes with all pitch slopes, both low and steep. 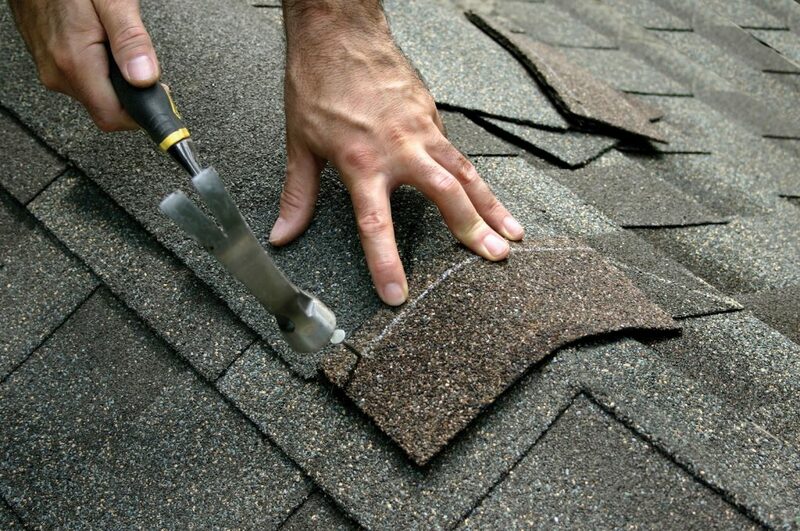 We perform full tear-offs, and we can even reroof over existing shingles in some cases. With our installation services, we’ll take the time to fully inspect your entire system, down to the rafters and trusses inside of your home. We’ll ensure that your new roof will stand strong with a solid foundation below. In the event that we discover substandard components below the surface as we inspect your existing structure, we’ll inform you of their condition, offering solutions to improve the support system for the roof that is to be installed. Based on the characteristics of your home, we’ll design and implement the ideal roofing system for your needs and to suit your budget. 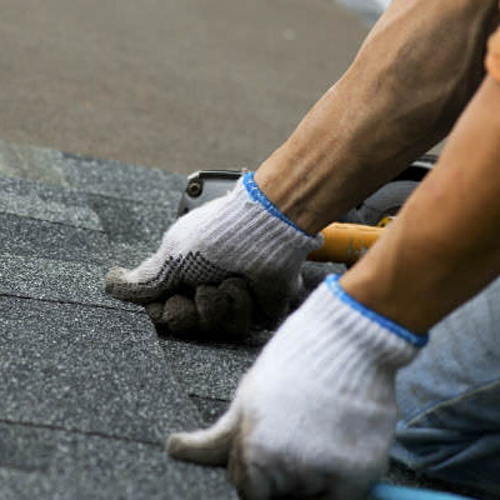 We offer a variety of roofing styles and several asphalt shingle colors for you to choose from. We can develop an effective action plan to maintain the durability and lengthen the lifespan of your roof. We’ll regularly take care of any repairs and maintenance needs that your roof may have based on your budget and its condition. 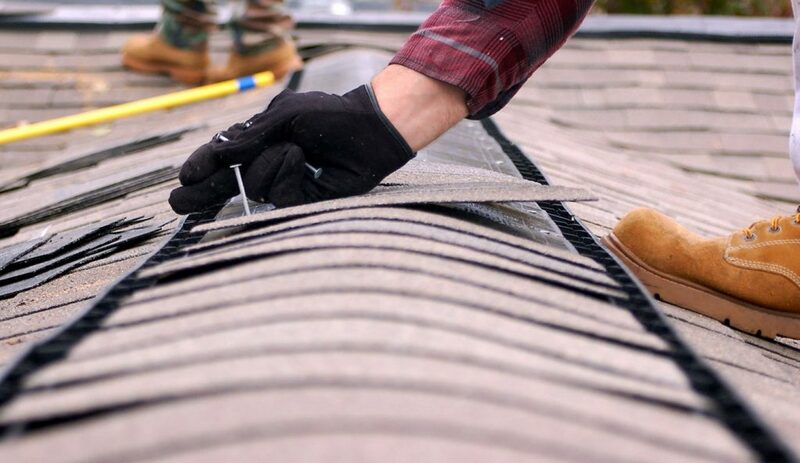 We can check for potential leaks, loose shingles, and more. Give us a call to schedule an appointment for your free inspection and estimate. "We have used A/R Roofing twice now after storms. They have been prompt and efficient with their work and services. We hope we don't ever need another roof, but if we do, we'll call A/R." 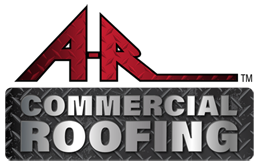 ATTENTION AR Roofing & Exteriors Customers….You Could Be Next! If you are an AR Roofing & Exteriors customer and you refer someone that sets an appointment with us, YOU (the referring customer) will be entered into a quarterly drawing for a $500 gift card. Each customer referral that sets an appointment is an entry, the more people you refer, the more times you are entered to win. Entries are drawn quarterly and each quarter a new $500 gift card is up for grabs. Next Drawing will be April 2, 2018 for every new customer referral from Jan. 1 – March 30, 2018. PLUS - For each customer you refer that signs a contract of $4,000 or more, a $100 visa gift card will be sent to you upon the signed contract being approved. What are you waiting for? Refer your friends and family today and you could be our next winner! Our mission is to serve our customers both commercially and residentially with the most qualified, uncompromising workmanship and service. We work with dedication and integrity, creating long-term relationships with our customers by consistently exceeding their expectations. We strive for a position of leadership in the roofing industry. Offering Commercial and Residential Roofing Replacements, Restorations, and Repairs Nationwide. © 2017 AR Roofing. All Rights Reserved.